Courtney Thomas is a graduate of Furman University with a Bachelor of Arts in Political Science and concentrations in both African American and African Diasporic Cultures and Women, Gender and Sexuality Studies. Courtney previously served as Assistant Director of Admissions at Furman University. 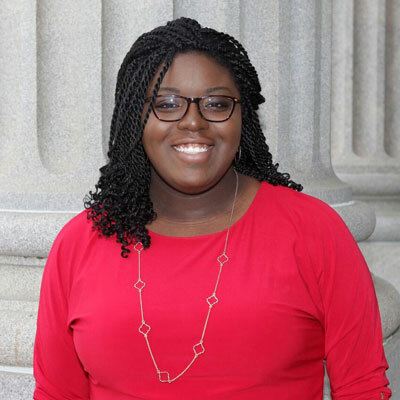 Her community involvement includes Greenville Black Lives Matter, Do Good Greenville and the Greenville County Young Democrats.